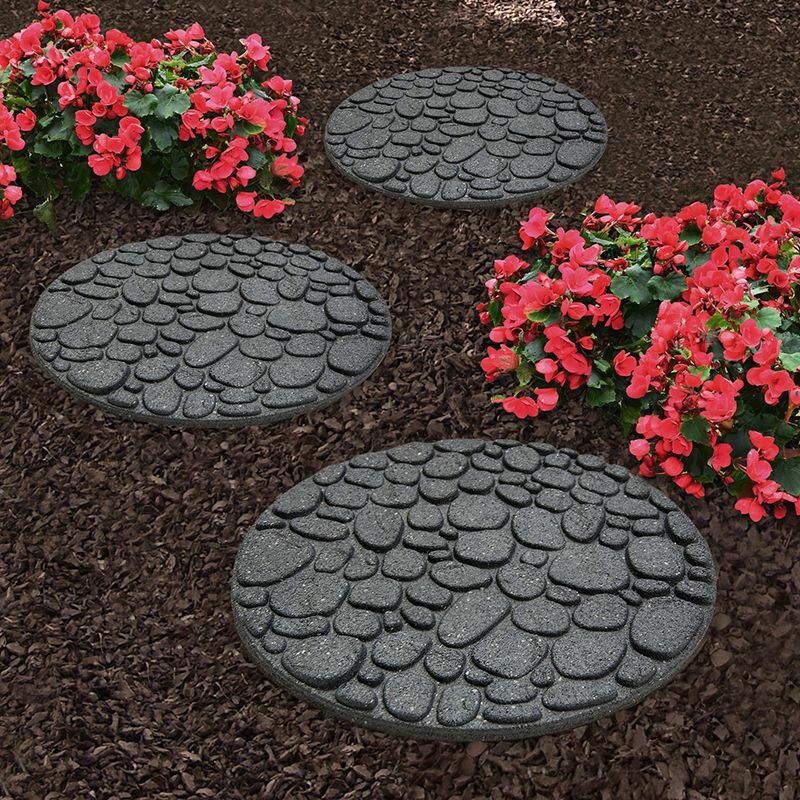 The River Rock stepping stone offers you an excellent solution to creating an attractive and natural looking walkway in any outdoor space. 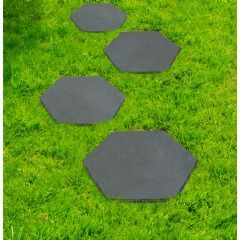 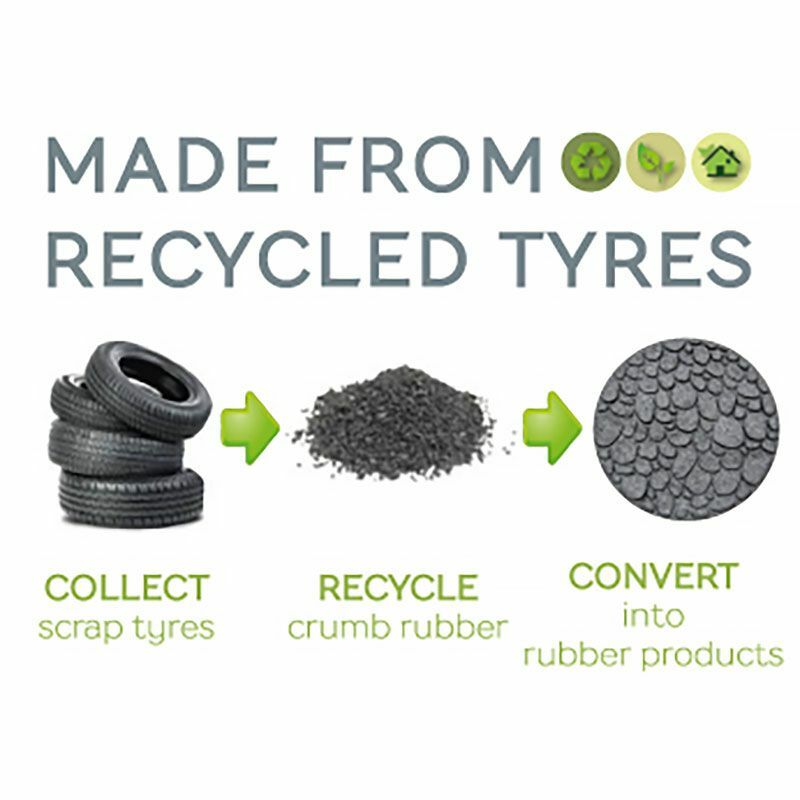 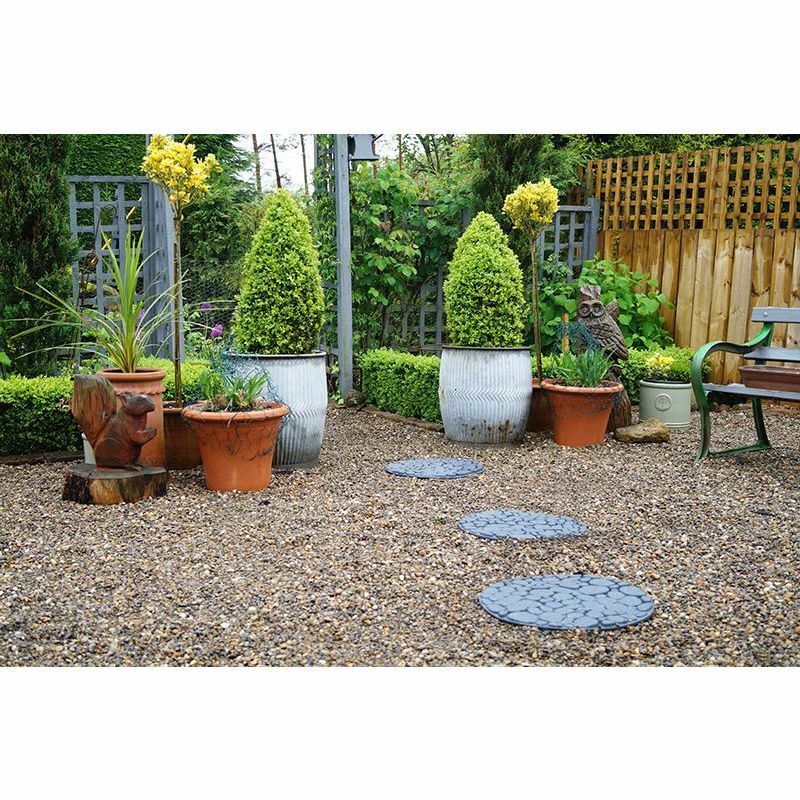 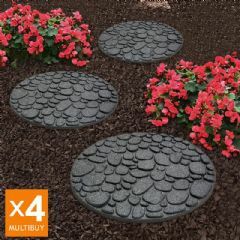 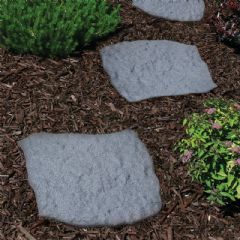 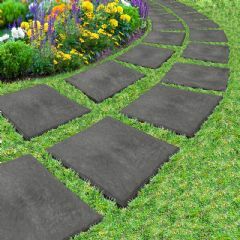 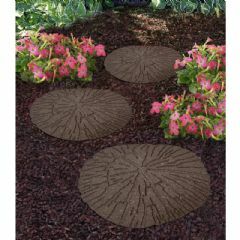 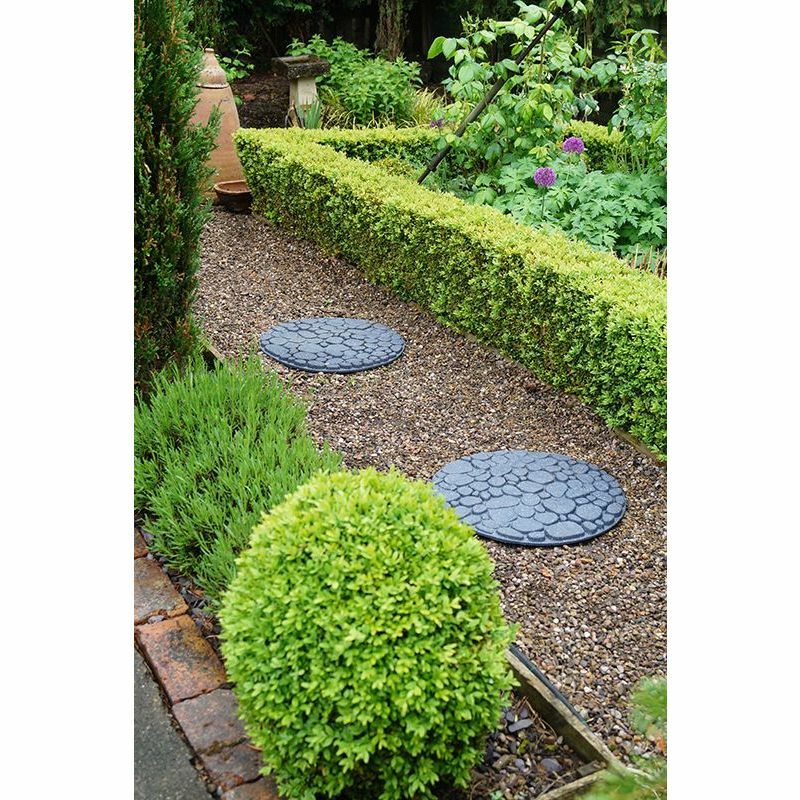 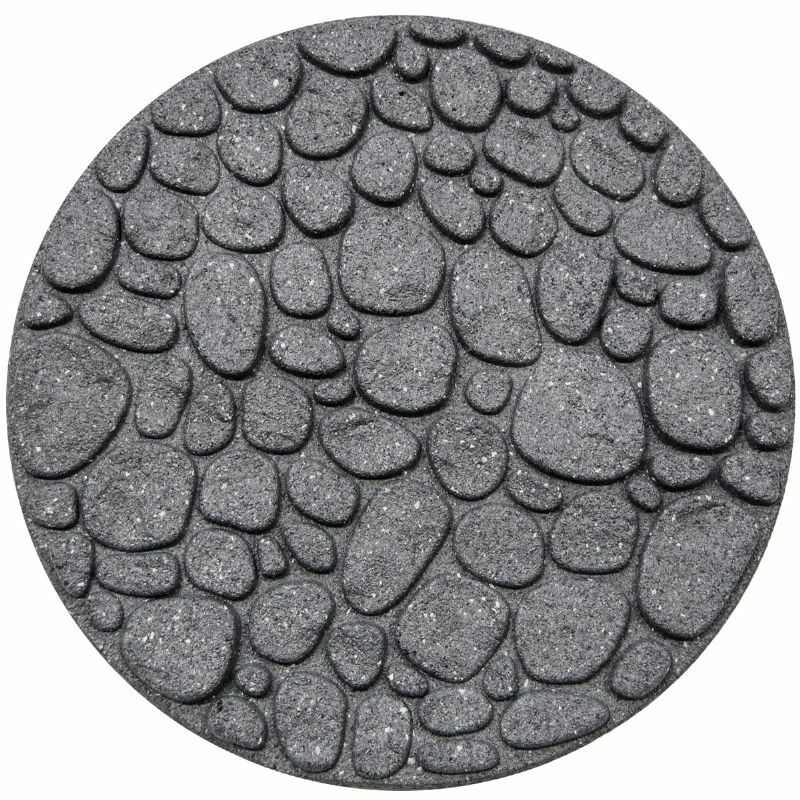 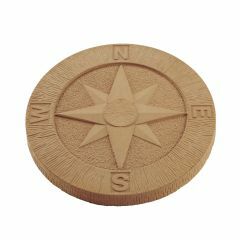 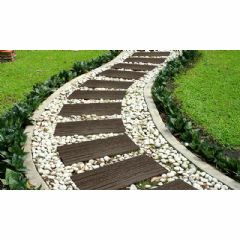 Manufactured from recycled rubber tyres ensures that these stepping stones are extremely hard wearing and suitable for use outside, year around. 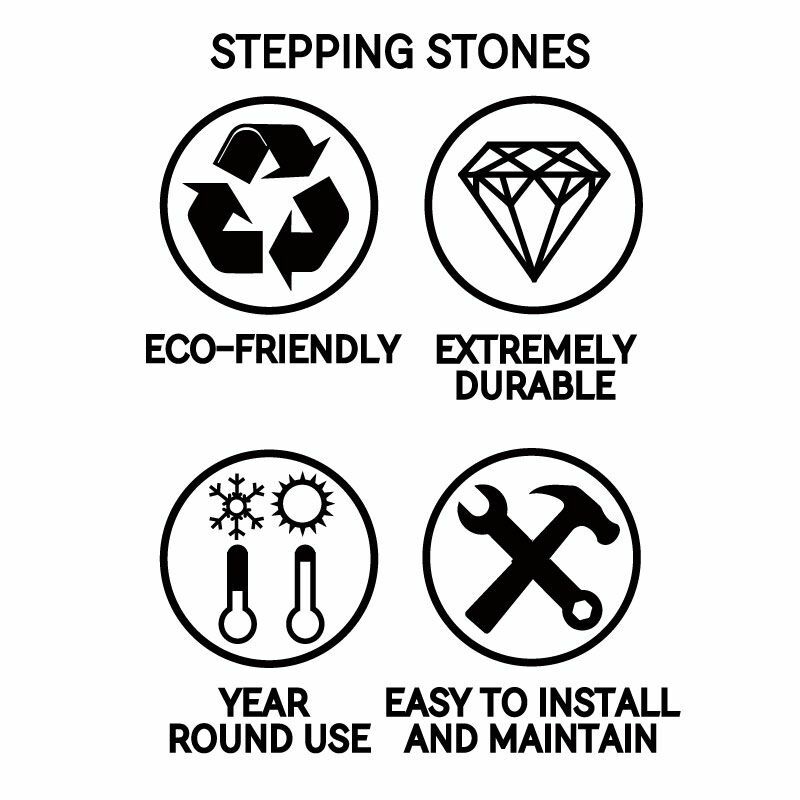 Customer Note: One stone per purchase.